This is a work of fiction that certainly lives up to all the hype and anticipation prior to its publication. I absolutely loved the book. I normally don’t think about books being turned into movies right after I read them, but I felt like these characters are so interesting and that this would be great movie material. On the eve of her only daughter’s wedding, June Reid loses her entire family in an instant in a horrible explosion. Her daughter and h er fiance, her ex-husband Adam, and her boyfriend Luke are all inside the house and are killed instantly. In a moment, her entire world is turned upside down and she remains in a state of shock thereafter, almost as if she is on autopilot to a destination she feels will bring her closer to her daughter. After June takes off, the gossip and rumors begin to circulate in the small town and many speculate as to where she has gone. June was no stranger to gossip, often the subject of gossip because Luke was half of her age. Some townspeople even claim that Luke caused the explosion, because he had a past record with drugs. Luke and his mother were not close and were just beginning to patch up their relationship when the explosion stopped all progress at reconciliation in its tracks. His mother is left to deal with the rumors in town, and she becomes a recluse who speaks to no one and only leaves her house for groceries every so often. The story is told through different character narration. 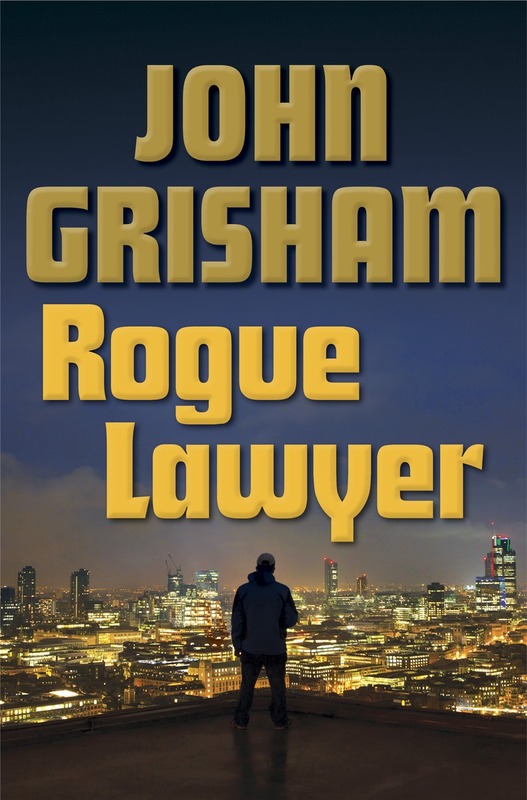 Each chapter is a different character, some very close to June and the family, and some acquaintances who have made connections with them in some way or another. June ends up at a motel by the ocean in Seattle, Washington. The owners of the hotel do not ask questions, but can sense that she is grieving or hiding from something. They, along with Cissy, who cleans the motel rooms, become sort of protectors and watch over June as she keeps to herself for months. Meanwhile, back East in June’s hometown, someone knows what really happened the night of the explosion, but he is too scared to say anything. When he finally talks to Luke’s mother, the story takes a major turn. Though June has no remaining blood relatives, it is clear by the end of the story that she certainly does a family who loves her very much, because family can be what you decide it to be. My favorite part is the last chapter, narrated by Cissy, because it is so beautiful and touching. 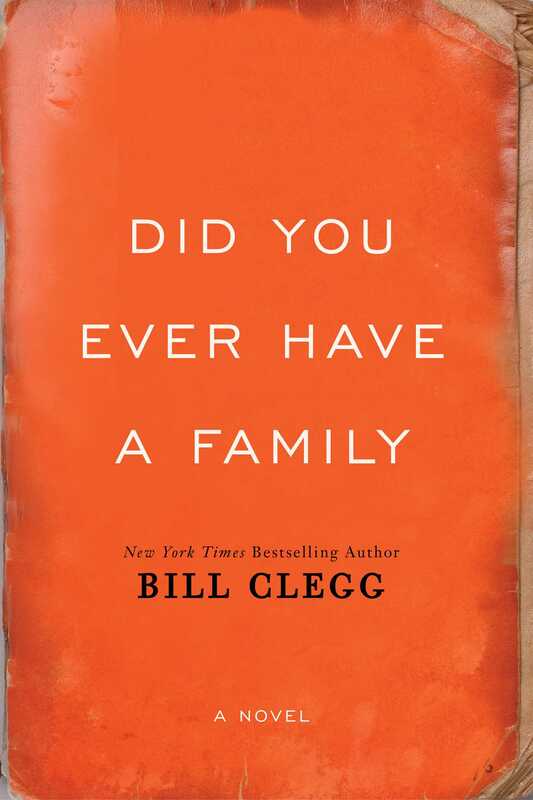 Bill Clegg has a way with creating characters, and he has written a fabulous first novel. I would highly recommend it. It is wonderful! Who do You Love is a touching love story, and a well-written book about second chances and how the past can truly shape the present. It is the story of Rachel and Andy, who happen to meet in a hospital waiting room when they are 8 years old. Rachel is no stranger to hospitals, because she was born with a congenital heart defect and spends a lot of time in the hospital for multiple surgeries and tests. Her Jewish family is by-the-book, and affluent and she hasn’t ever had to do without much in her life. On the flip side, Andy is a sullen, mixed race boy who lives with his single mom in a poor neighborhood and acquires all of his clothing second-hand. After spending a few hours together sharing stories and laughing, both Rachel and Andy made lasting impressions on each other. Eight years later, Rachel and Andy happen to be on the same mission trip building a house together. Now they are no longer innocent 8 year olds, but hormone-raging teenagers who remember each other like they just met the day before. And Rachel thought the mission trip was going to be boring! Think again. The story continues to switch back and forth between the lives of Rachel, once snippy, sorority girl turned adult social worker and mother, and Andy, an avid runner who becomes an Olympic medalist and then a hardware store manager after an unfortunate, irreversible decision he makes. Each time Rachel and Andy meet up through the years, it’s clear that they are meant to be together but something always seems to get in their way. As the reader on the outside looking in at their relationship, I was even upset because I loved their characters and I wanted them to be together. Obviously, if a boy made me a heart out of a red paperclip, I would swoon and follow him to the ends of the earth! Seriously though, I couldn’t put this book down. I really enjoyed the story line and the ending.